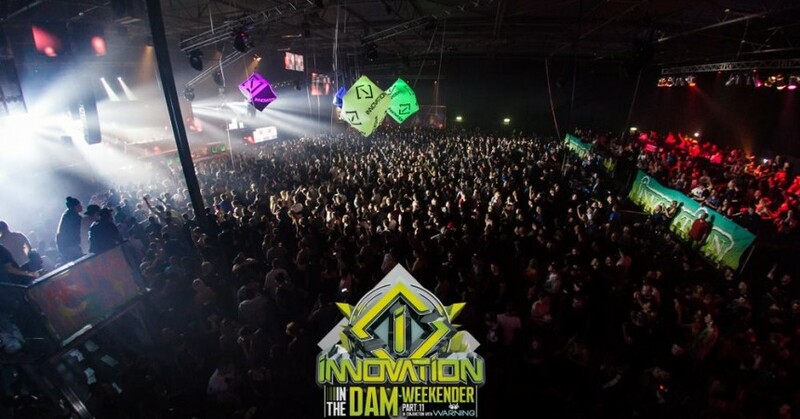 Innovation returned to the city of Amsterdam from the 25th-27th of November for one of Europe’s most renowned Drum & Bass events of the year. 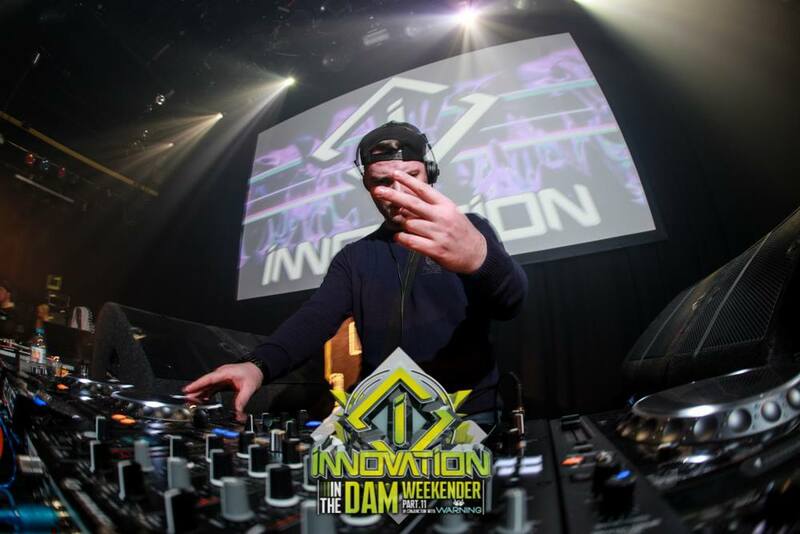 Innovation consistently features the best upfront Drum & Bass and Jungle with this year’s certainly not flagging with that theme. The three-night rave extravaganza took place in Melkweg, a fiendishly bass-heavy nightclub in the heart of the city, and at The Box, an immense warehouse venue located in an industrial estate, just outside the city centre. The weekend also featured a warm up party at the world-famous Bulldog Coffee Shop a night before the madness began, as well as a boat party during the day on Saturday hosted by Majistrate. 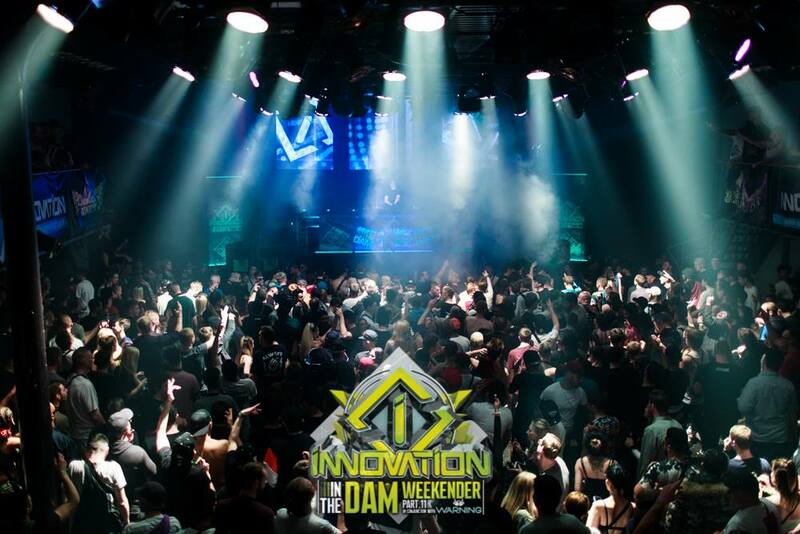 Innovation also gave the opportunity for up and coming UK DJs to enter a mix competition to play Room 2 sets at both Melkweg and The Box. Friday night at Melkweg was where the party started with the Majistrate, TC, The Prototypes and more Drum & Bass heavyweights kicking off the weekend. Majistrate, though, stole the show, alongside MC Eksman, providing a solid set packed with the heaviest jump-up bangers. 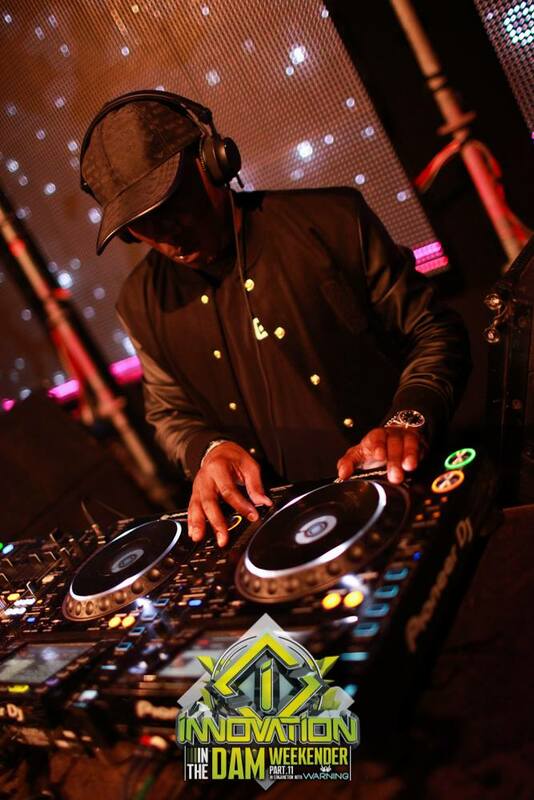 The second night provided us even bigger with some of big name DnB label Ram Records DJs taking to the decks. Genre legend Andy C, who headlined The Box with a two hour set, rocked the show with a wide variety of dance-floor and commercial tunes. Following Andy C, was the seriously skilful DJ Hazard, who played a wider spectrum of Drum & Bass tracks, always managing to blow away an audience with almost seamless effort. Post Hazard was an electrifying performance from the DJ Guv, whose quality selection, fast-paced mixing, and his award winning, crowd-sung track ‘Warning’, fully raised the fifty foot roof even higher. The final, and most memorable, night back at Melkweg saw new talent such as the young and ginger Hedex, who graced the decks with his robotic sound and explosive DJing skills. Later in the night, the mighty Playaz Recordings vinyl-slinger DJ Hype took Melkweg on a true journey with his unrelentingly powerful double drops. The closing set provided by the one and only dub-plate machine Voltage made sure those wicked and wobbly jungle rollers and bangers fittingly rounded off the night weekend. All the venues were well managed with polite security, and staff, despite a small delay in the main room of Melkweg as a result of an over-running gig prior to the night. The music was done justice through the beautifully loud and crisp sound systems, accompanied by dazzling lighting and stage production. Earplugs and sunglasses are recommended to the more cautious. Throughout each night, there was an untouchable vibe created from the positivity and sense of community in the crowd, and their connection with the music. Innovation’s routine of rave after rave fits perfectly in the hustle and bustle of one of Europe’s most unique and adventuresome cities. With Amsterdam being a perfect host, the whole weekend definitely exceeded expectations and left us wanting to do it all over again. Maybe next year? Find more information on Innovation at https://www.innovationevents.co.uk/.